Transformation. We all have times in our lives where we seek the ability to make the changes necessary to lead a happier, more fulfilling life. Often times this change can take months, and even years, as we try to transform ourselves for the better. What if that transformation was possible in just a couple of hours? 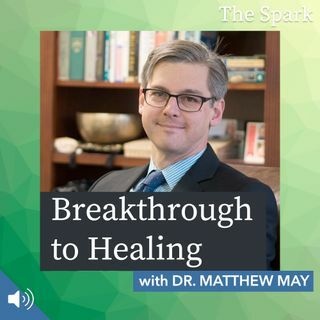 Psychiatrist and psychotherapist Dr. Matthew May takes us inside an actual therapy session to show us how this transformation is possible and how we can break through our ... See More limiting beliefs and break through the cocoon of our conditioned beliefs to become the butterfly that is within all of us.